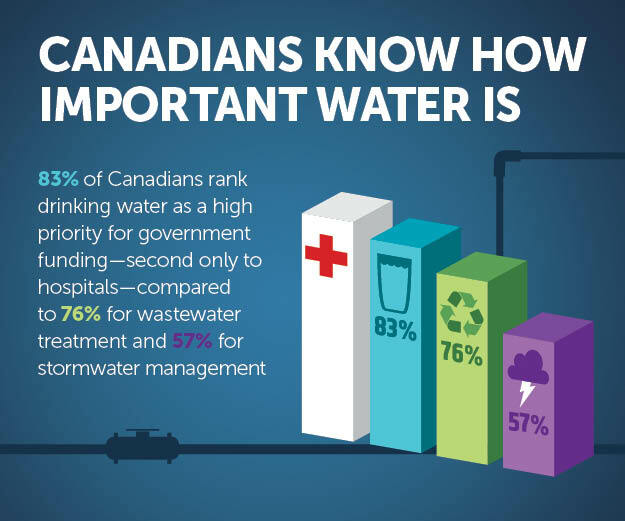 WEF is committed to increasing the awareness of the impact and value of water. 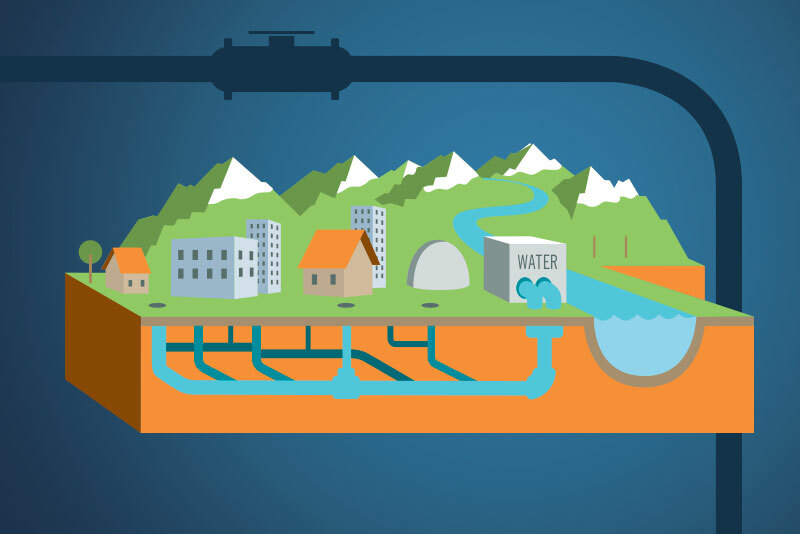 As a criticial part of our mission, WEF works to elevate clean water, the water profession, clean water services, and the infrastructure that supports it as essential to protecting public health, the environment, and quality of life. 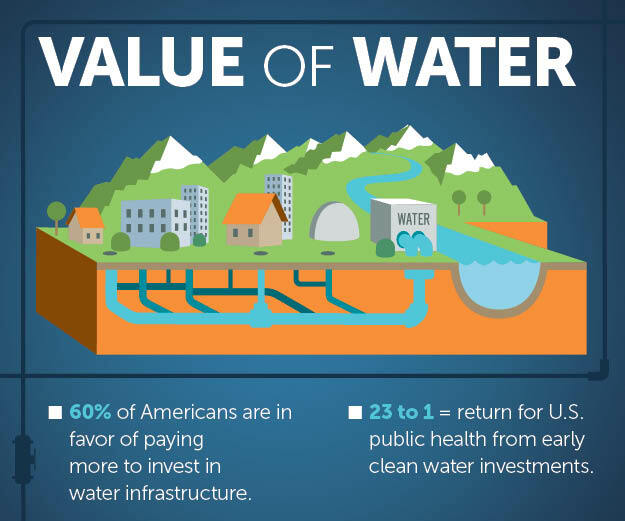 WEF is also a founding partner in the national Value of Water Campaign and works closely with the American Water Works Association (AWWA) to develop tools and resources that will help support your efforts to educate and inform consumers, public officials, decision-makers, and stakeholders about the value and importance of water. 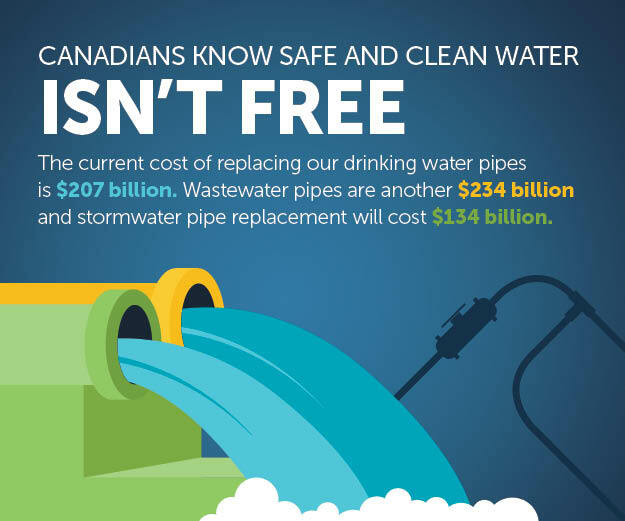 Ongoing access to clean, safe water is critical to our economy, health, and way of life. We are united in our dependence on water and the infrastructure that connects, protects, and supports it. 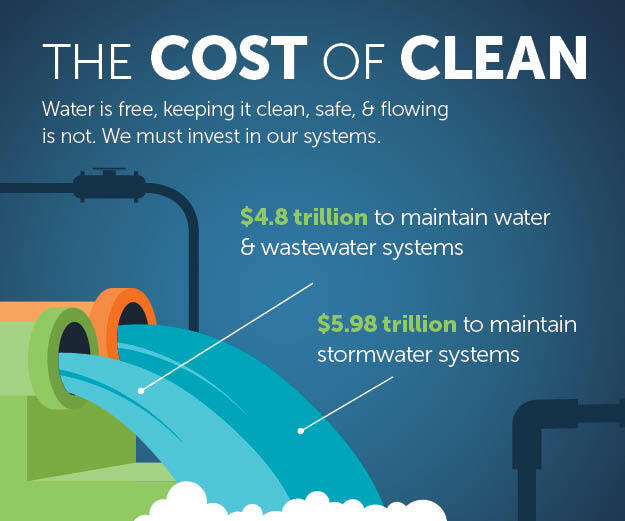 Developed by WEF and AWWA, this toolkit of no-cost materials is intended to help you communicate the value of water, water and wastewater services, and the need for infrastructure investment. Native files can be made available upon request so that the materials can be adapted to meet local needs. Please contact Lori Harrison in the WEF Communications Dept. for more information.